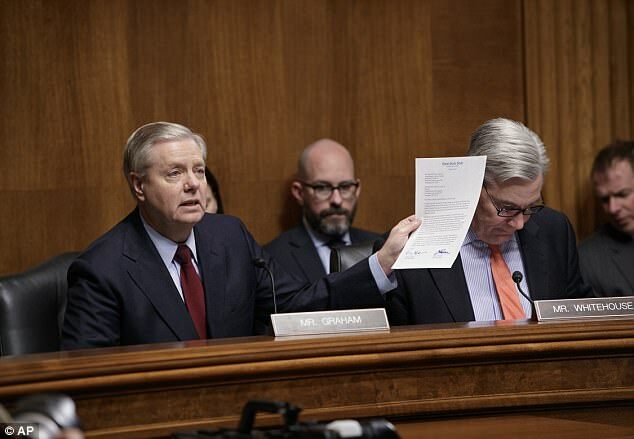 Notably, Graham also asked Comey to reaffirm his statement from his testimony back in March, that the FBI was conducting an active investigation into whether persons in the Trump campaign coordinated with Russian efforts to interfere in the electoral process. Comey reiterated that this was true, meaning the investigation is still ongoing. Comey's return to Capitol Hill is one of two hearings scheduled in the coming days which figure to be extremely high-profile. Although considering Comey already visited the committee last month, what's coming next week figures to be an even bigger deal.